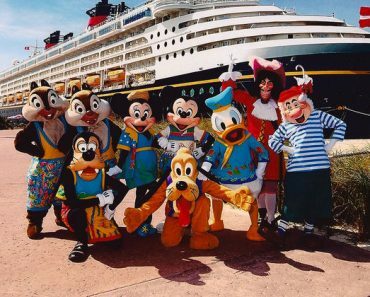 Which Original Disney Trio Character Is Your Soulmate? 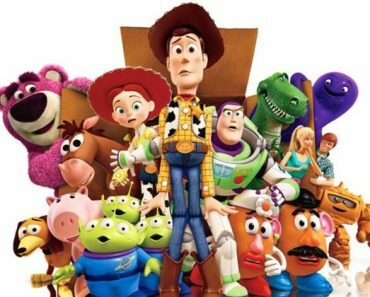 Which Toy From Toy Story Is Your Actual Plastic Counterpart? 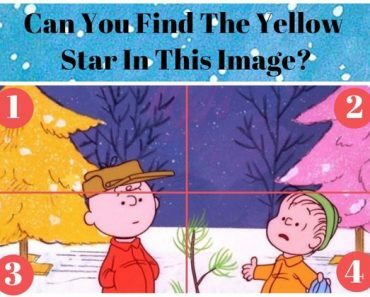 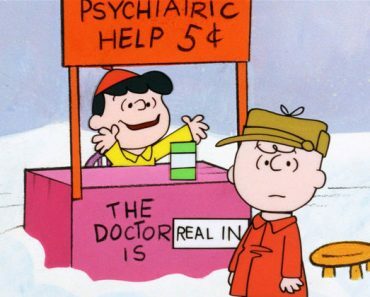 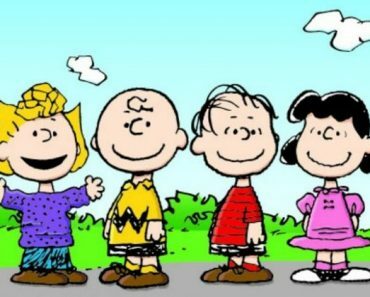 Can You Find The Christmas Star We Hid In Each Of These Scenes From A Charlie Brown Christmas? 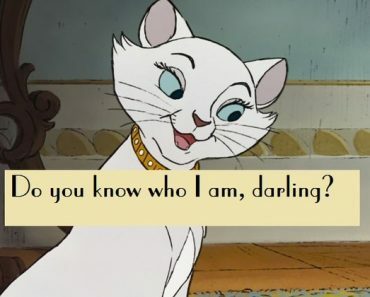 Aristocats Or 101 Dalmatians? 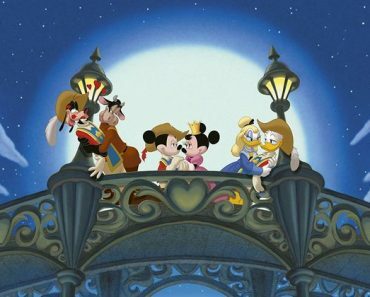 Only Classic Disney Experts Can Identify 12/15 Of These Quotes! 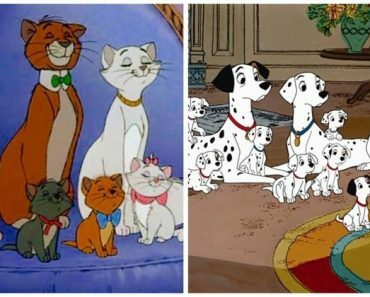 Can You Name All The Disney Cats? 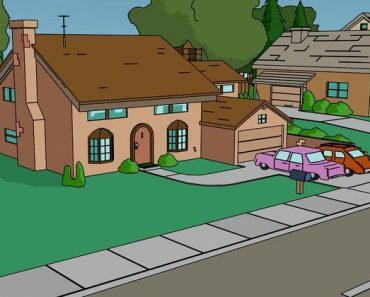 Can You Match The Disney Princess To Her Room? 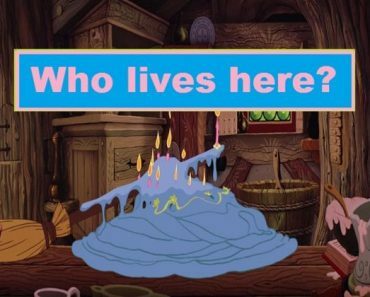 How Well Do You Know Classic Disney Characters?